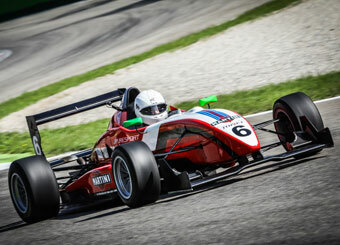 Puresport F3 cars are unique and the best place where all this can be done, is Monza for sure. 5.800 meters lenght, 3 main straights and breath-taking corners, for an unforgettable experience. 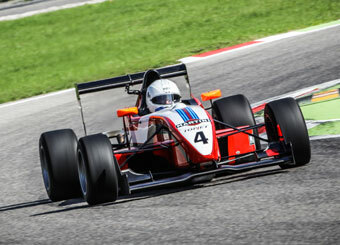 The chassis are carbon fibre Dallara F304s compliant with FIA standards - very resistant for the utmost safety. These chassis are combined with a Honda 2000 four cylinder engine from the series which unleashes up to 255 Hp at 8500 Rpm with just a few changes. There is also a 6-speed direct-shift Hewland FTR gearbox , on which Puresport designed and installed a pneumatic control system with steering wheel controls. 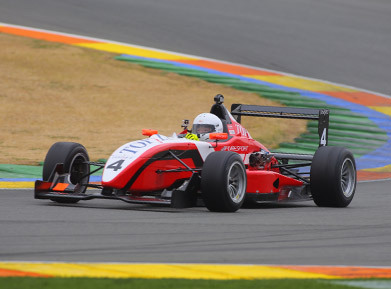 Anticipating FIA 2011 standards, Puresport F3 cars have been equipped with a very fast paddle shifter, which makes driving even more exciting, safe and simple. 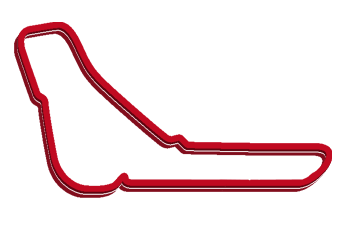 Depending on the experience of the client and the type of product purchased, the Standard - with a rev limiter set at 7,500 Rpm and a power of 215 Hp - or Advanced - with rev limiter at 8,400 Rpm and a power of 250 Hp - settings may be selected. With the Standard setting, the car can reach 235 Km/h, whereas with the Advanced setup it can exceed 255 Km/h. Monza racetrack is 5,793 metres long and is considered the fastest racetrack in Europe and one of the fastest in the world. Actually, Formula 1 driver Montoya managed to reach 369 km/h in 2005. Starting from the pit lane, the main straight section is 1,100 metres long, driving in sixth gear on the Ferrari 458 Italia you reach 270 km/h. A firm brake and switch down to second gear to enter the first Variante...you will soon discover what is left while driving.